Dressed in tiny red velvet dresses, my then five week old preemie twins mostly slept through their first Christmas. But it’s a day I’ll never forget and every Christmas, I search high and low for the perfect ornament to commemorate the year. 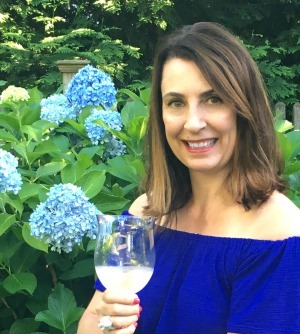 My friend Laura of Duke Manor Farm asked me (and a few other friends) to share their favorite Christmas traditions and I thought it was such a great idea! We’ve created many memories over the years like having fun with Hot Tamale, our Elf on the Shelf as well as filling my girls shoes with surprises on St. Nicholas Day, but the one thing that has remained a constant is our family Christmas tree. Hung from the tree, it’s fun to see each ornament and take a walk down memory lane. An angelic baby for their very first Christmas. A little car ornament marks the year they got their driver’s licenses. 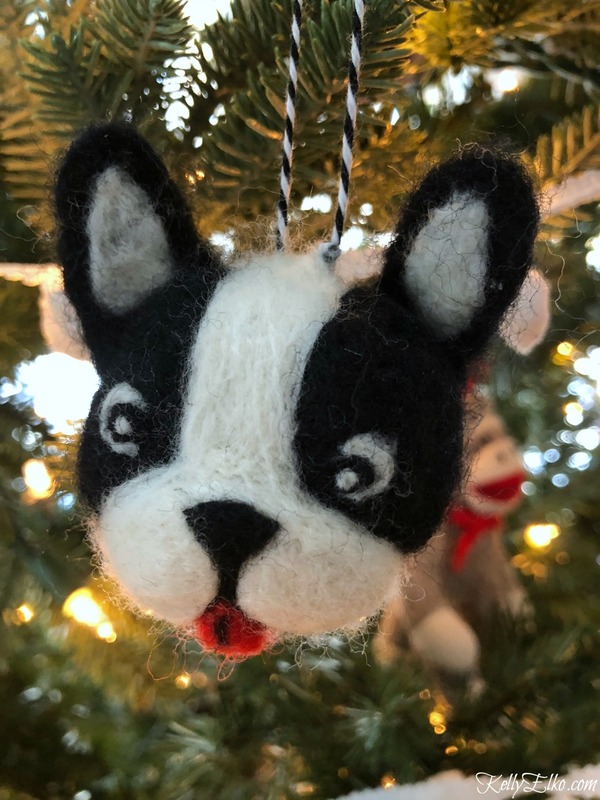 A felted Boston terrier was added to the tree the year our dog Sushi was added to our family. 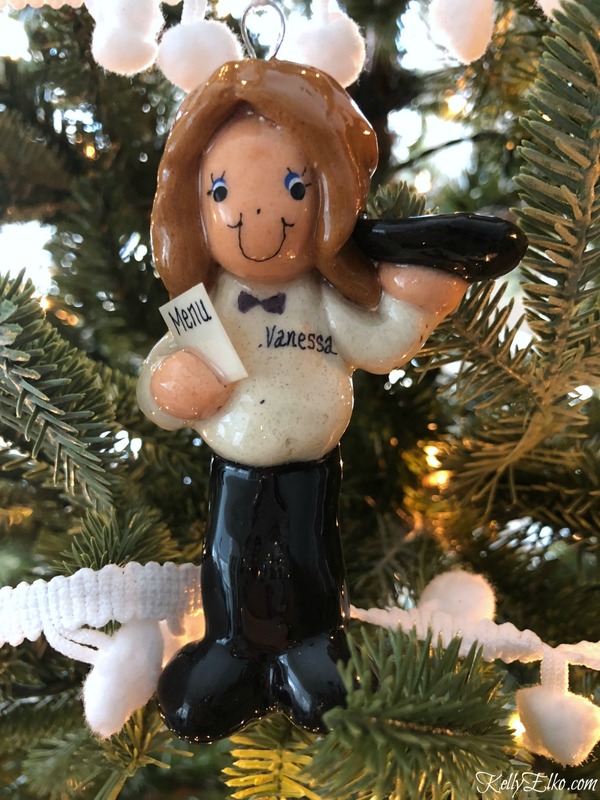 This year, my girls got their first jobs at a restaurant and I was so excited to find the perfect hostess ornaments. I said I was going to keep things simple this year and not add ornaments to our tree. My daughter was not happy about that and it made me realize that they do enjoy our tradition as much as I do. Our tree will never grace the pages of Better Homes and Gardens and I’m ok with that. I’d rather hang mismatched and handmade by little hands ornaments then have a tree straight out of a catalog. I have the best of both worlds because I added every single one of my vintage Shiny Brites to trees in my dining room. One day, when they have their own place and put up their fist tree, I’ll give them a box brimming with their ornament collections so they can look back and remember. Ok, now someone please pass me the box of tissues! i love taking a walk down memory lane with my family as we decorate as well… emmy handed me jake’s special ornament this year and it brought a tear to my eye!!! Jake! I’m glad you have a special ornament to remember him every Christmas! Absolutely love your ‘memory’ tree along with your traditions. I used to do the same thing when our girls where younger. Each year I would have the girls pick out a new ornament for them to put on the tree, now in turn, they put them on their own tree. A couple years ago I went through old family pictures and made homemade ornaments of the girls of which I gave them to the girls as well. Beyond the showing of your tree and rest of the photos of your friends traditions didn’t come through. Just little ‘x’ boxes are showing. I couldn’t agree more! We have one too! I even have a couple of my childhood ornaments on ours as well. 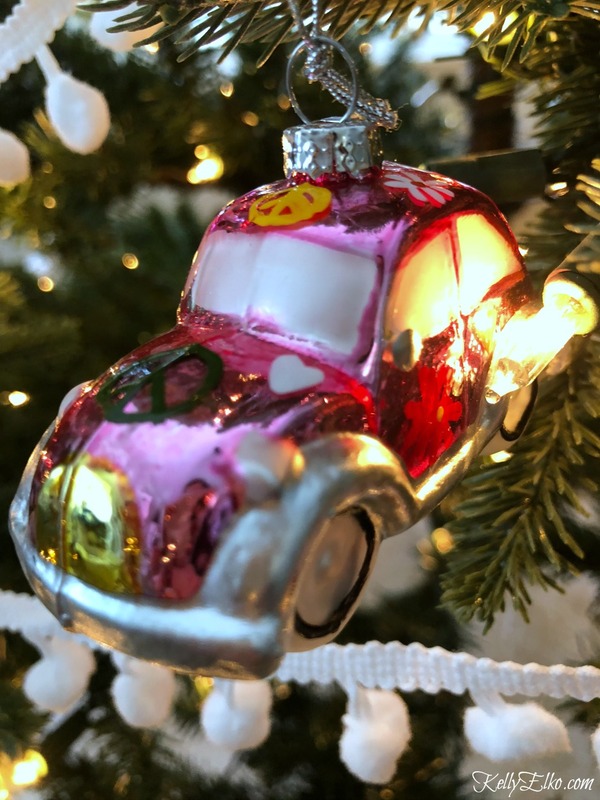 We love looking at those old ornaments and enjoying all those wonderful memories! ❤️ Merry Christmas to you and your family! We have a bunch of my husband’s old ornaments too – his aunt would give him one every year. Wishing you the merriest of Christmases Becky! his birth, all commemorating a special event of that year, as your tree does! It actually brought me to tears when I saw the tree filled with those ornaments and memories! Both he and his wife said how great it was to have their first tree so full of memories to share with each other This is a tradition they plan to continue once they are parents. I would have teared up too Emmie! That is so sweet that your son and his wife cherish those ornaments. Merry Christmas! I adore your tree because it IS so personal! We have a similar type tree and it’s one that we treasure every year because as you say, each ornament brings back a memory of an event , a year. I also love how you did the pom pom ribbon around the tree, so cute! The old car and the cute dog are precious. Merry Christmas and thanks for sharing your pretty tree! It’s amazing what memories come back from a simple ornament! Sushi (my dog) and I wish you a very Merry Christmas! how sweet! 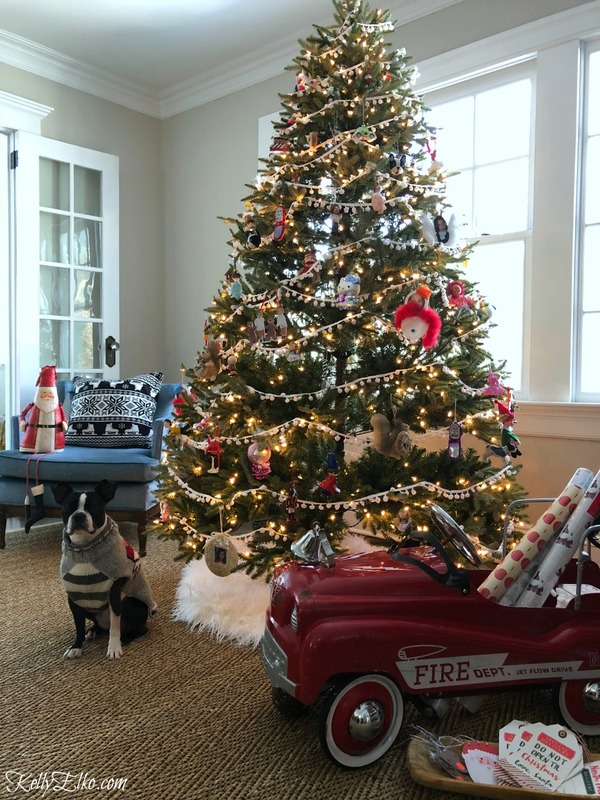 the tree with all those ornaments is such a beautiful reminder of all your christmas’s thanks for sharing! Thanks for inviting me to share Laura! Kelly, I remember when I first started reading blogs (before I was blogging myself) and saw your red truck in your Christmas tour. I always enjoy seeing it. What a special tree you have with ornaments that commemorate special events in your family’s lives. I can understand why your girls weren’t happy about not using them! Maybe one day they’ll blog about the ornaments from their youth that their mom gave to them! Now that would be fun! Have a very Merry Christmas Jennifer! 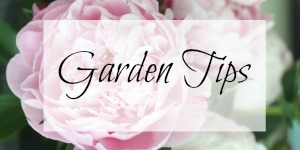 Thanks Nancy – this was such a fun idea! Have a very Merry Christmas! 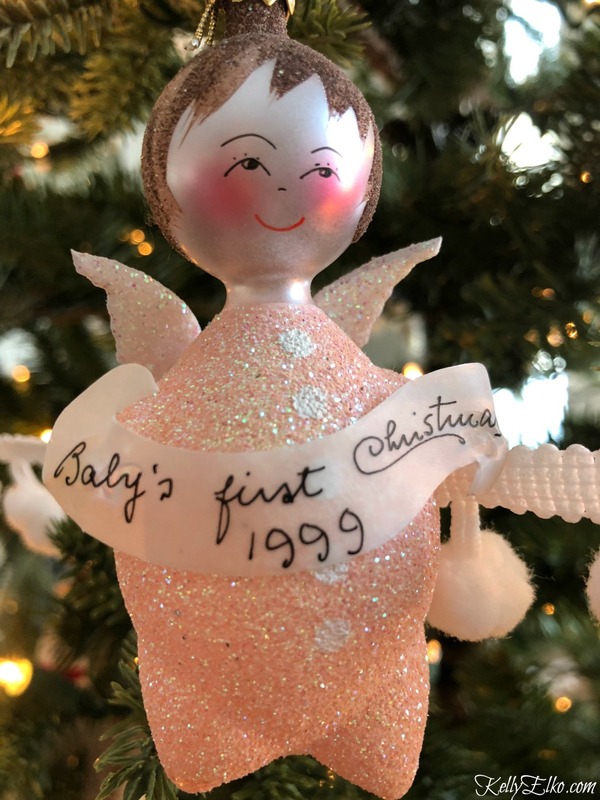 I love that your annual ornaments mark special milestones in their lives! And we too have a family ornament tree that will never, ever grace the pages of a magazine. But the kids (okay, now young adults) do enjoy the walk down memory lane as they pick out their favorites. Mismatched trees with cherished family ornaments are the best kind. Merry Christmas Kelly! Ugly Christmas trees are so 2017! Those ornaments are worth far more than any others and so beautiful. I don’t remember who i have said this to and who i haven’t but whether the first or tenth time, Merry Christmas and Happy New Year. You can never say it enough Marlene! Since my children are adults now and they have blessed me with grandchildren and great grandchildren our family ornament tree is now totally dedicated to the grands and greats. When my adult grands got married I gave them all their ornaments I purchased for them throughout their lives so they could start their very own Family Ornament Christmas tree. The grands who are not married are young adults, 18, 21 and 23 and the greats range from 1 week to nine years old and believe me, they look forward to the new ornaments as much as they do their gifts! Memories are the best! How lucky are you to have such an amazing family Rebecca! Enjoy them and your Christmas! I am starting this tradition this year with my little one. It’s her first Christmas and she’s 11months old. I still can’t find an ornament that I love for her and times running out. She already has 3 ornaments from her grandparents hanging on her very own tree. I love this tradition. And your girls will love these every Christmas when they place them on their trees. Thanks so much for sharing. Have a wonderful holiday! Enjoy your first Christmas with you sweet little girl Hope and I hope you find the perfect ornament! Thanks Christy – and wishing you a very Merry Christmas! I just love your tree. Like you our main tree is for cherished ornaments and not the perfectly decorated tree with matching ornaments. I adore your method of purchasing ornaments for your girls. Wish I had thought of that! I buy them a new ornament each year, but not necessarily something that makes it a significant choice. I am sure that Sushi and Bentley would be great playmates! Merry Christmas sweet friend! Treasure the holiday with them on break! Kelly, those memory trees are the best!! !….Your girls will always love decorating their own trees with such fond memories of their childhood and beyond. Merry Christmas to you and your beautiful family and that adorable Sushi too!!! Thanks Shirley and wishing you the merriest of Christmases too!